I clamped down on the curse building in my chest. She might be a servant, but she could easily kill me, too. I clamped down on the curse building in my chest. She might be a servant, but she could easily kill me, too. 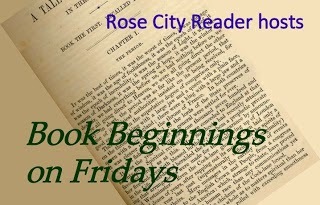 This week's #Friday56 is from A Court Of Thorns And Roses by Sarah J. Maas. 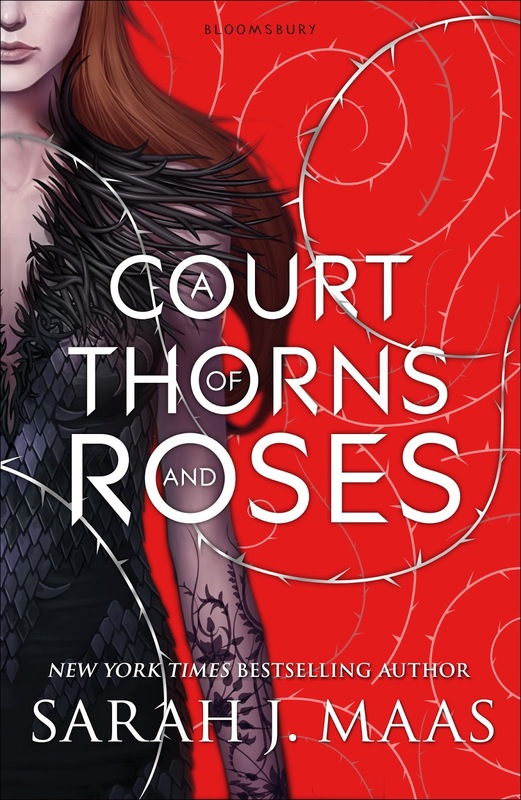 Yay, A Court of Thorns and Roses! I hope you enjoy it and happy weekend. I hope you like it! I really need to read it! I have a series by Maas in my library and it has been popular for a few years. Is this book part of a series by Maas, or a stand-alone? Oh that's an interesting quote, sounds good. This must be good 2 bloggers choosing the same book! I haven't heard of this one before, but I'm intrigued by the teaser and the cover. Have a great weekend! I have heard wonderful things about A Court of Thorns and Roses. I really need to acquire it. LOL You have to me careful what you say to those servants who can kill you. ;-) Thanks for visiting me site and thanks for adding me to linkys. Have a great weekend! This is a series I've been wanting to read. I love the 56 especially. Enjoy your reading! I enjoyed this story very much. I hope you are enjoying it too. Happy reading! Oh funny! You both had the same book! Great minds think alike! I have been noticing this one a lot! Hope you are loving it. Did you plan you photo to show just enough of the can, making us wonder what you were drinking? I like it. Love the sound of this one and looking forward to reading it!